Third party use of Avjobs, Inc. (Avjobs.com) logos: We welcome and encourage Avjobs users to download and display on their websites any of our Conditional Use Logos below. We take pride in our many enthusiastic users, and this is one of the most important ways to spread our message and services. 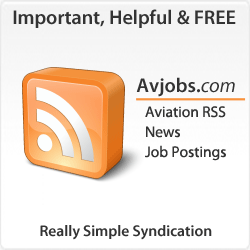 Please also see the Avjobs Link Logo Use Terms and make sure you follow these guidelines when you use the Avjobs logo. 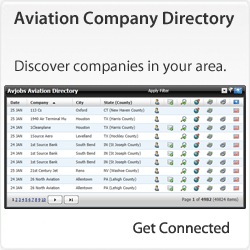 You agree to not disparage Avjobs, Inc. (Avjobs.com) and to provide quality Aviation information, services, software, or protocols. You agree not to use the Logo in connection with any statements or materials that are in poor taste or in violation of any applicable laws or government regulations. You agree to use only the official graphic in accordance with this agreement and will not alter the official Logo in any way, including its size, proportions, colors or elements, or otherwise change its appearance. The Logo must appear by itself; it may not be combined with any other graphic or textual elements and may not be used as an element of any other logo or mark. You agree to link the Logo only to the Avjobs home page and will not link to other pages on your website or to a third party website. You agree to ensure the Logo is not a predominant feature on a website. This means (at minimum) that it must appear smaller than your web page title and organization logo. 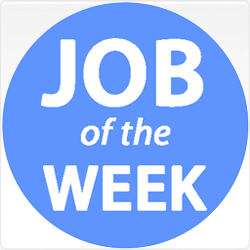 You agree to use the following legend on the page where the logo appears or on an attribution page (e.g., an "About" or "Credits" page) that is accessible from the page where the Logo appears: "Avjobs is a trademark of Avjobs, Inc. and its use is licensed through the Avjobs Partner Program." 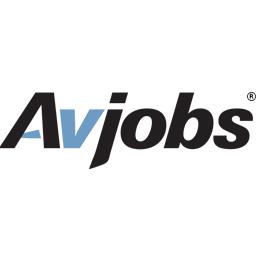 You acknowledge that the Avjobs trademark is licensed through the Avjobs Partner Program and that Avjobs, Inc. is the sole owner of the trademark. 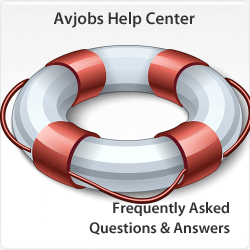 You agree not to adopt, use, or register any logo confusingly similar to the Avjobs Logo. You understand that Avjobs, Inc. disclaims any warranties that may be express or implied by law regarding the logo, including warranties against infringement. You agree to use the logo at your own risk and agree to indemnify Avjobs, Inc. and the Avjobs Partner Program against any claims or liability that may arise from your use of the Logo.